The city of Lawrence, MA lies in the heart of the Merrimack Valley near the border of southern New Hampshire. It is located in Essex County, along the Merrimack River, and is about twenty-five miles north of Boston. Lawrence enjoys a rich history as a city of immigrants, and has a large number of massive old brick textile mill buildings. 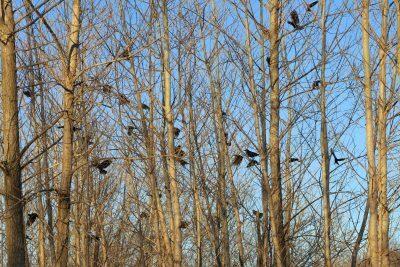 For decades, the city has hosted a significant winter crow roost. 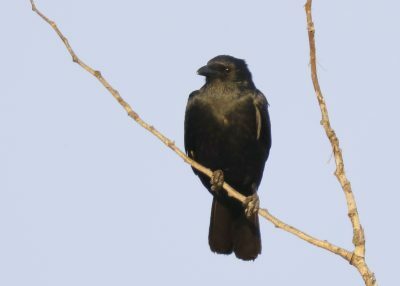 The winter crow roost consists of mostly American Crows, along with a smaller number of Fish Crows. 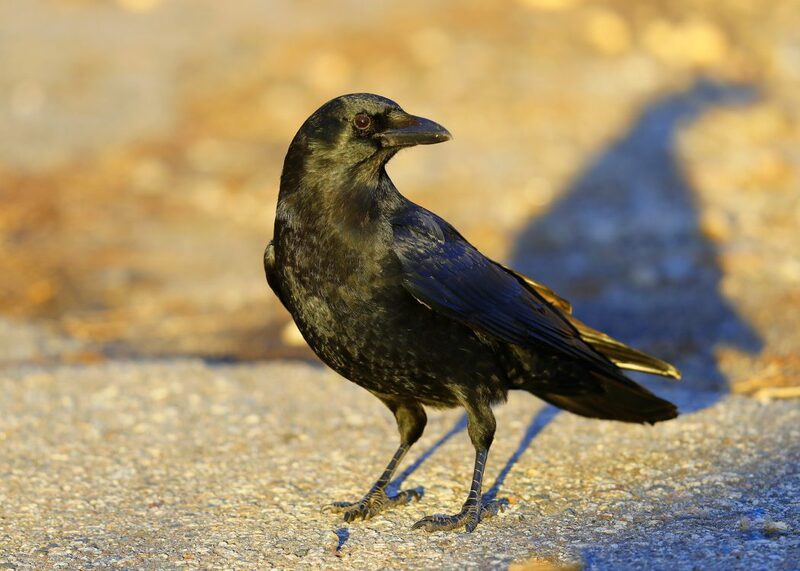 Typically, an hour before sunset, the crows gather in smaller pre-roost groupings. 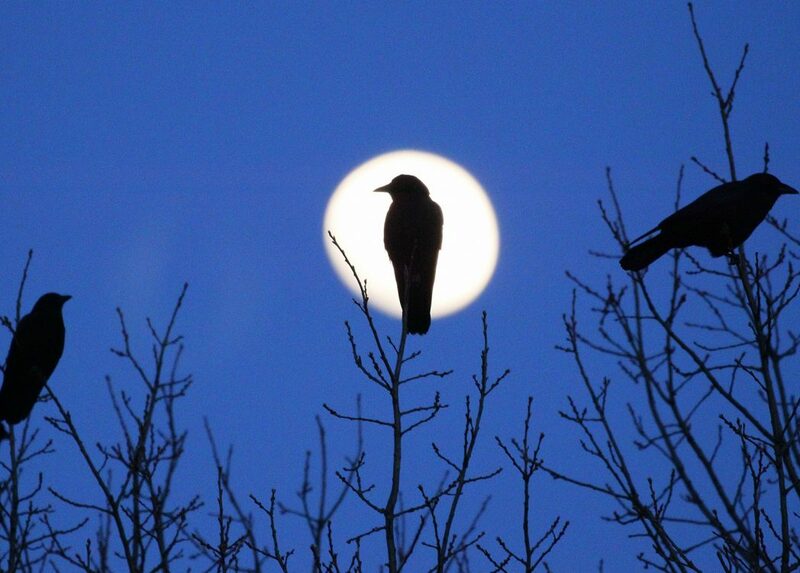 These pre-roost (staging) locations may change on any given night. 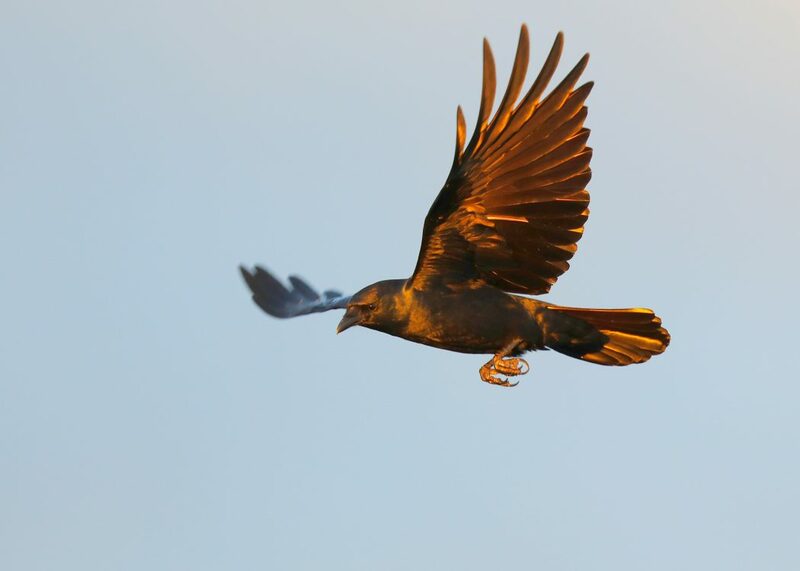 The crows then converge about a half hour after sunset, into a final roost location. 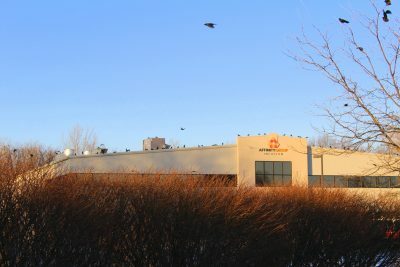 For many years, the final roost location had been along the south side of the Merrimack River, by the New Balance building complex. 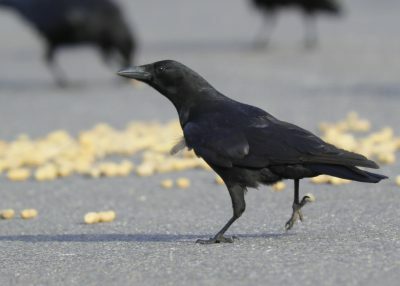 Over the winter of 2017-2018, the final roost location changed many times. 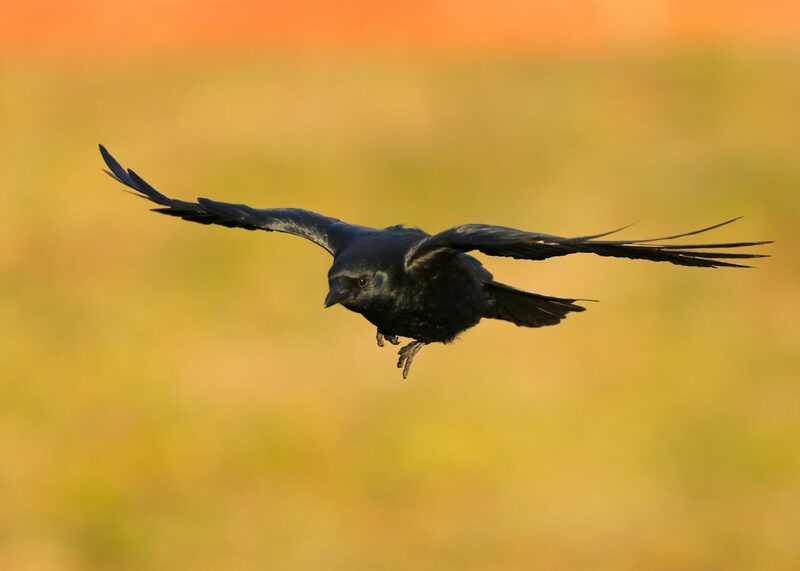 The size of the winter roost typically grows from an initial group of 2,500 in October to over 15,000 crows in January and February. 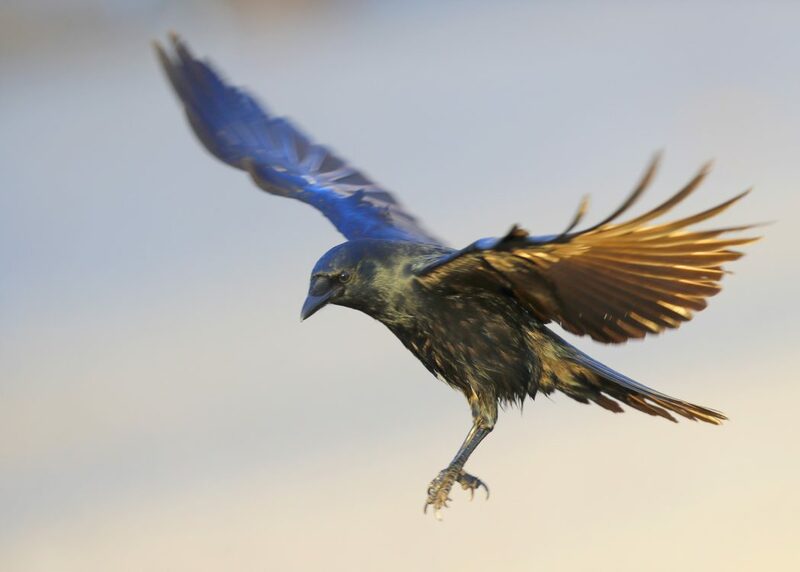 It is an amazing sight to see and you are invited to take a closer look, through this blog, to learn more and enjoy this awesome avian experience.